Council PTSA - How Do We Fit In? Northshore Council is the PTSA that oversees the 31 local PTAs within the Northshore School District. 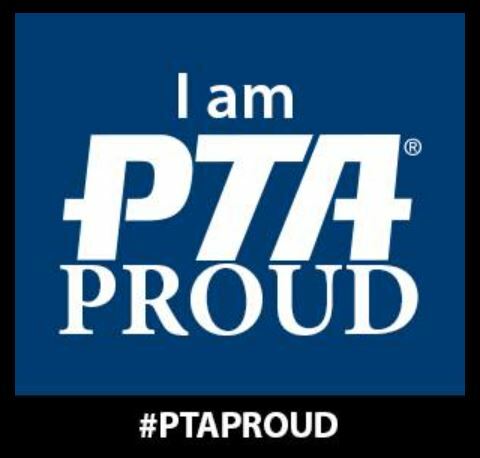 We are here to support our PTAs, develop leadership, promote membership and give service to the local school community. Council is a key link in the line of communication between the local PTAs, Region 6 (there are 13 Regions in WA State), WA State PTA and the National PTA. Council contributes to a stronger, more effective organization by providing information, inspiration and instruction for its member units. Councils serve the entire area, not just a portion of it, by helping PTAs focus on what they need to pay attention to and when, by training officers as they come into their positions, and by collaborating with the school district. Provide a communication link between district, PTAs, and parents in the community. Answer questions for local units and assist with conflict resolution. 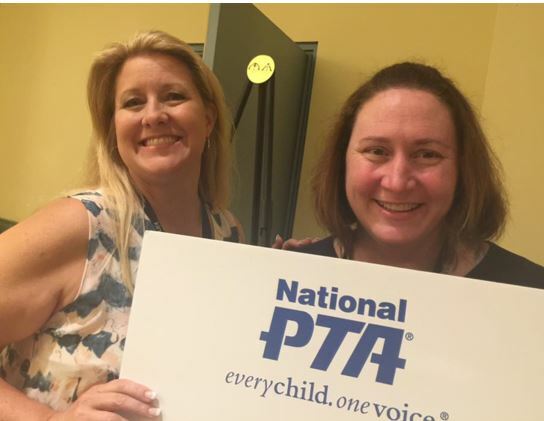 Be a resource of information to PTA leaders. Offer mentoring of future leaders. We are a collective voice for the children they serve. How does Northshore Council do our job? The best way we can do our job is to hear from local units. We want to share your wins, provide advice on your struggles, train you and share information about what is working for other local units. You can help us by speaking up and showing up! - Do a needs assessment survey from local units - your opinion matters! - Actively seek out new leaders.